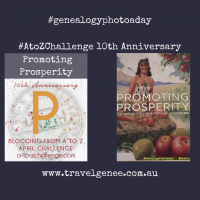 On my TravelGenee blog I share my family history and my travels researching and learning about family history. 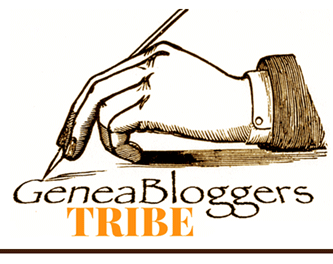 The Genealogical Research category covers any blog posts that features family history research. 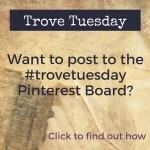 This might include research trips, tips for your research, online places to explore and more. 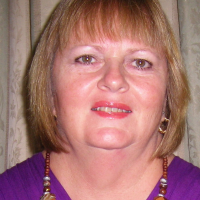 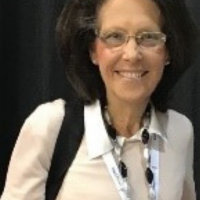 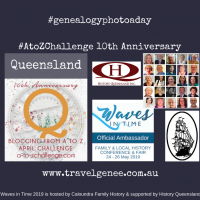 I write about family history conferences I attend so you can learn from the things I learn. 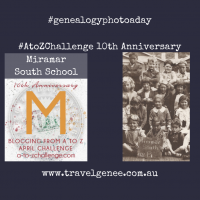 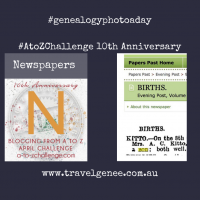 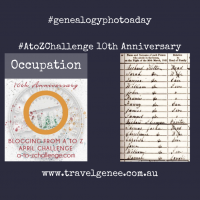 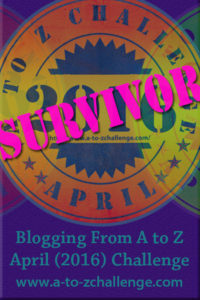 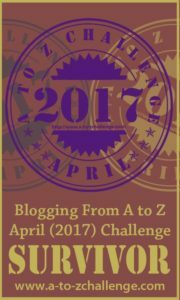 You will also find my posts for blogging challenges for family history month and others like the A to Z blogging challenge each April.